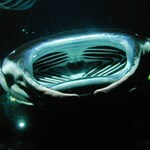 Guaranteed to see a manta ray on Manta Ray Night EcoAdventure or come again for FREE! 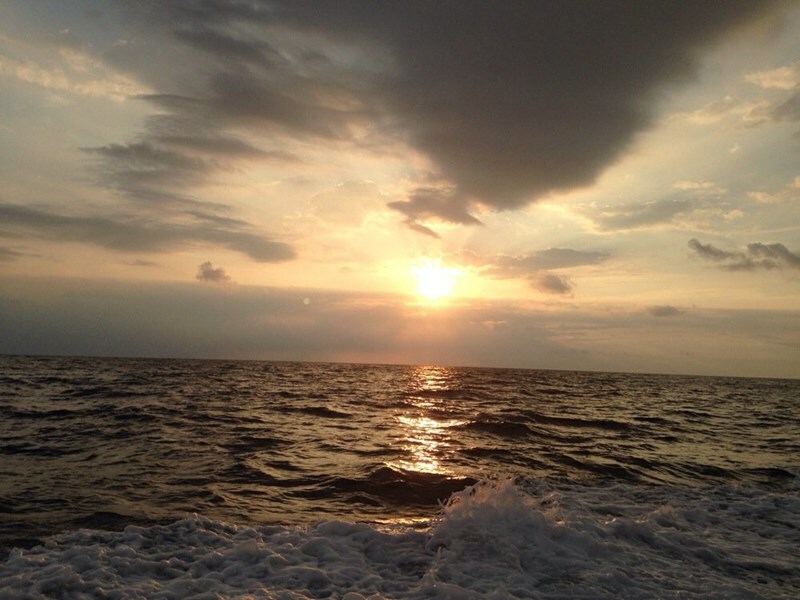 Enjoy a scenic sunset boat ride along the Kona coast to the manta location. 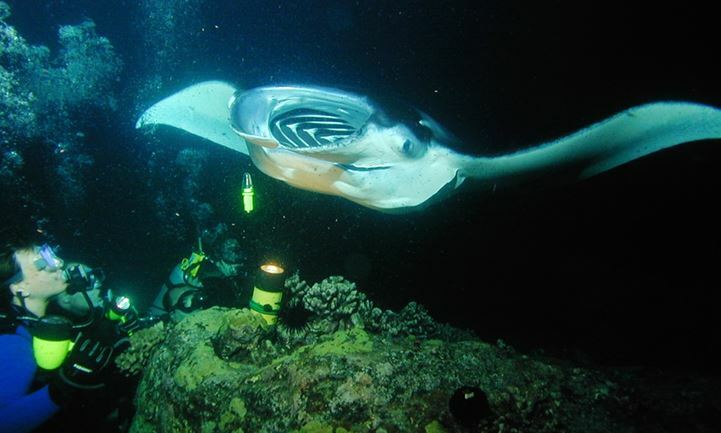 Our friendly and knowledgeable staff will instruct you on how to encounter these amazing creatures so we can protect the mantas and their habitat. 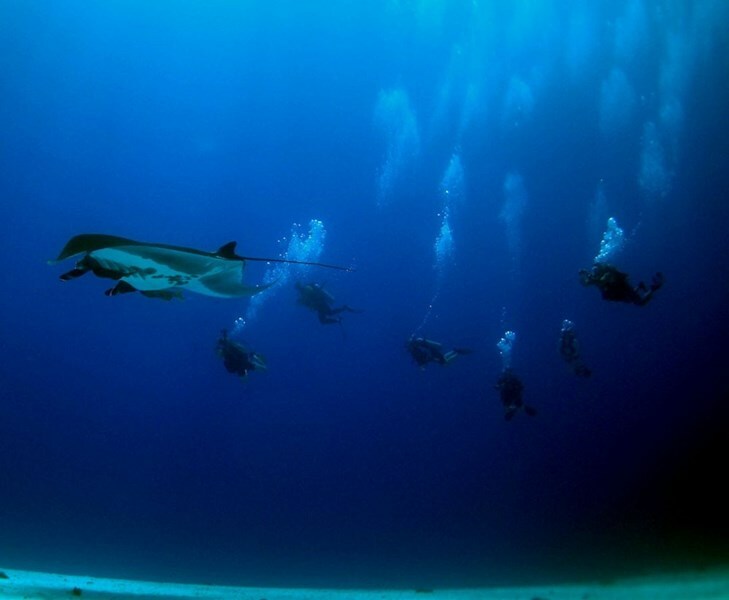 In a water depth of about 25-30 feet, both snorkelers and certified scuba divers are able to safely view the incredible performance by the manta rays. 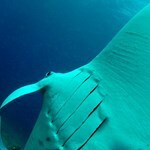 Mantas "Delaney," "Koie," "Blain," "Big Bertha," "Darth Ray-dar," and more put on a show for you. Daily 4:15 PM - 6:15 PM 3 hours Check in location directions will be provided in your confirmation email. See map below for approximate location. 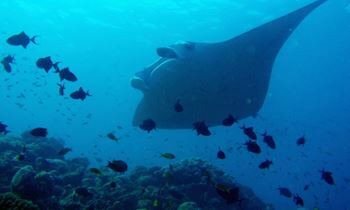 Came to the big island especially for the manta ray dive. The whole stuff is very professional, and the gears are good and new. We left the dock around 5 pm, and came by before 8 pm. 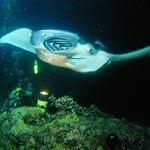 My dive master Chris was awesome, he gave us very informative briefing of manta rays. 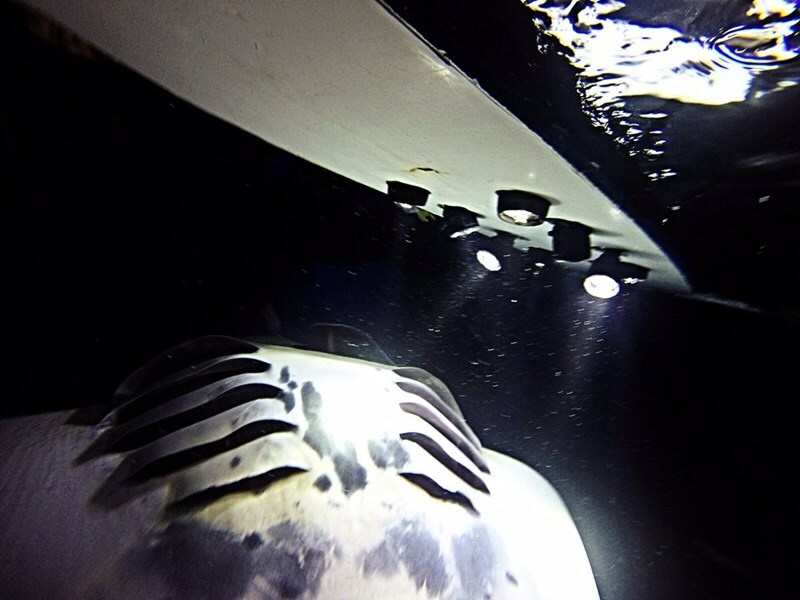 When guiding us to the spot, he turned his head almost every 10-15 seconds to make sure we were not lost in the dark ocean, and when ... morewe were enjoying the manta ray show at the spot, he helped checking our air and let us watch the manta rays(we saw about 10 of them). 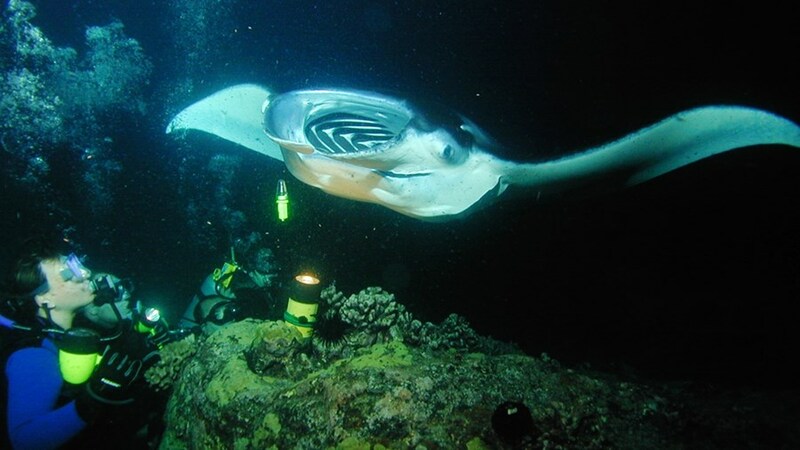 I will definitely come back and dive with them the next time I visit big island! How can I express the excellence of this experience? One word. Magnificent. This experience far exceeded my rather high expectations. 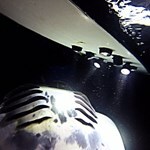 Truly an experience of a lifetime to view Manta Rays feeding as close as a few feet away. Not being a diver, I was worried that the views would be suboptimal for snorkelers. I was wrong. The animals are plenty close and visible from the surface. Do not miss this opportunity. ... moreAnd use Neptune Charlie's if you can. Now the specifics. The slip to Neptune Charlie's is a little difficult to find. Just follow their clear directions. They do not have a storefront. You meet at the boat. From then on, you are well cared for. 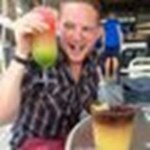 Colin, our captain, was friendly, entertaining, and made us all feel comfortable even though the seas were marginal (my first reservation was cancelled due to weather but they were very accommodating at rebooking me - I am so glad I did). Colin obviously has experience and I felt he was focused on our safety as his primary goal. The crew (Jeanine and Duane) helped get us orientated on the ride out to the site which is along the coast and not in the open ocean. Then we were fitted for masks, fins, and wetsuits. (I needed a prescription mask and they gladly accommodated that request.) 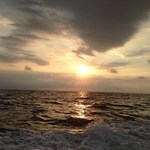 Once the sun sets, it is into the water. Again, I was concerned about whether one could 'float off' in the night. Nothing to worry about. A glow stick was affixed to our masks but we stayed in a group of 8 holding onto a raft and moving about together with the lead of one of the crew in the water with us. Completely safe and secure. Then, the fun continues. To watch 1000 pound rays (no stingers, strictly vegetarians) somersault in the water while they feed on plankton was awesome to behold. Do not know if it was an unusual night but there were at least 6 rays at a time and literally a couple of feet from the surface. Simply unbelievable. The ride back was filled with excitement as everyone talked about the experience. There are snacks on board and the captain and crew were welcoming, professional, and truly excited about their work. It showed. Neptune Charlie's is a first rate operation. 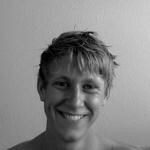 If you are near Kona, do not miss this opportunity. Shout out to Jim, Dwayne, and Seth!! Thanks for the fun trip. I've done a lot of diving, not as much as some, but more than other; and this was by far the best dive so far!! 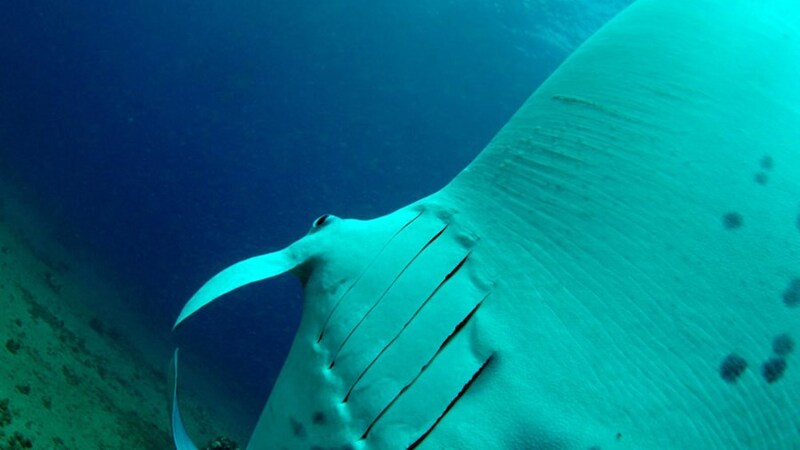 The Mantas are so peaceful and elegant. 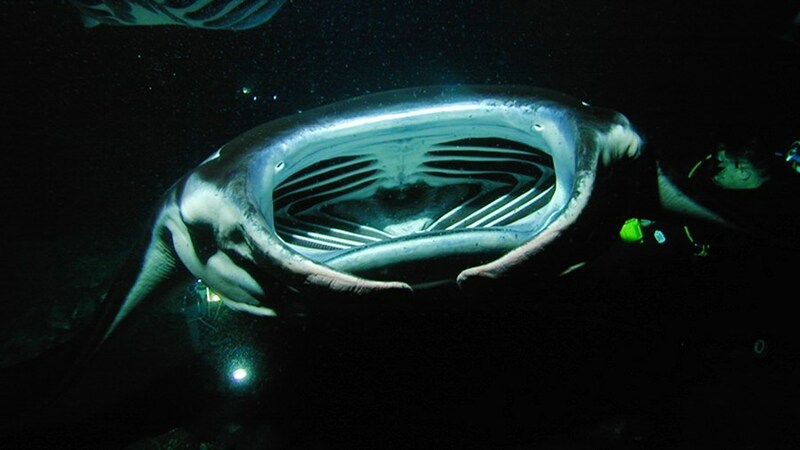 They swim so close to you (inches or less) and never touch you. I saw a few run into each other once or twice which was funny. They overweight you as a diver so you can sit on the ocean ... morefloor (no coral) and just chill. Seth knew what he was doing. 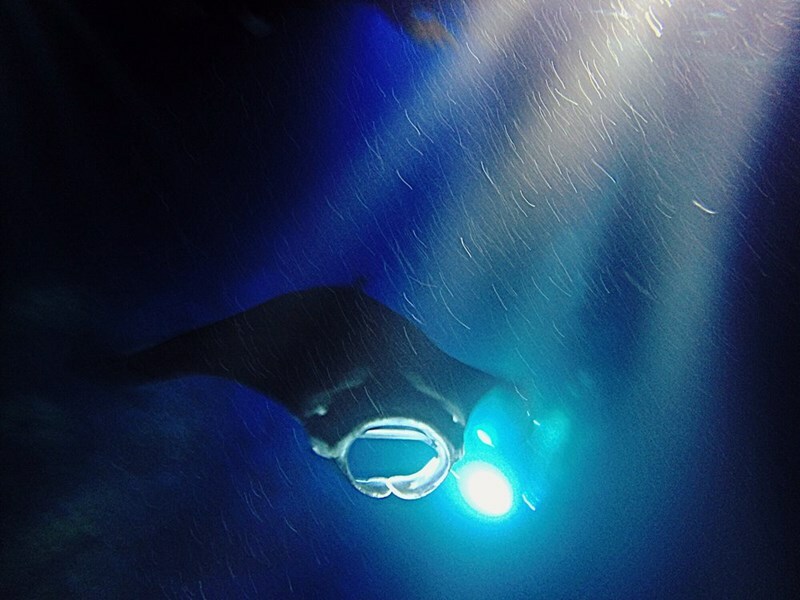 The crew are very knowledgeable about manta rays and marine life and are not boring at all. They were very entertaining and kind. After the dive there was hot chocolate and snacks. 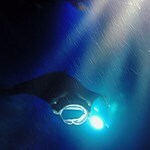 I'd recommend anyone who is on the big island to do the Manta dive/snorkel.